June 2016 marked the centenary of The Battle of Jutland in the First World War. Admiral Lord Beatty lived at Brooksby Hall and our client, Brooksby Church, created a fantastic exhibition of items relating to the Battle. 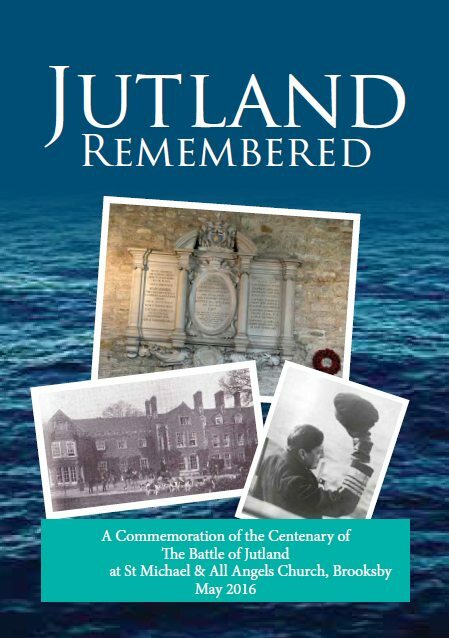 This centenary book, Jutland Remembered was created from the content of the exhibition boards and allowed those who visited the centenary events to have something to take away with them as a permanent reminder. 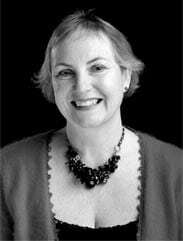 Nicky Stephen Marketing produced both the exhibition panels and the book on behalf of the client.